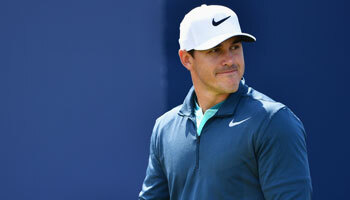 The second major of the year is finally upon us, with Brooks Koepka defending his US Open title at Shinnecock Hills. And as usual the biggest question ahead of the tournament has been whether the USGA will get the set up right or go too far in their obsession with providing the toughest test in golf. The last time Shinnecock Hills hosted the US Open in 2004, play had to be suspended during the final round – in which 28 of the 66 players amazingly failed to break 80 – to water the seventh green, which had already been described as “ridiculous” and “unplayable” by Ernie Els a day earlier. More recently the 18th hole at Chambers Bay in 2015 was labelled “unbelievably stupid” when played as a par four by Jordan Spieth, while Henrik Stenson compared the parched greens to “putting on broccoli”. Last year at Erin Hills, former champion Rory McIlroy was stunned to learn the USGA were cutting down heavy rough on four holes in the middle of his pre-tournament press conference. It is hardly surprising that USGA chief executive Mike Davis admits the organisation is happy to “have a Mulligan this time” at Shinnecock and early impressions suggest they have learnt their lesson. The fairways are wider than in 2004 and certainly nothing like as narrow as traditional US Open venues like Winged Foot or Merion, and while the controversial seventh green still looks more than capable of wrecking a few scorecards, we should be set fair for a fascinating week. Since Darren Clarke and Keegan Bradley won the last two majors of 2011 when ranked 111th and 108th in the world respectively, the lowest-ranked winner of any major has been Jimmy Walker, who was 48th when he won the 2016 US PGA Championship. 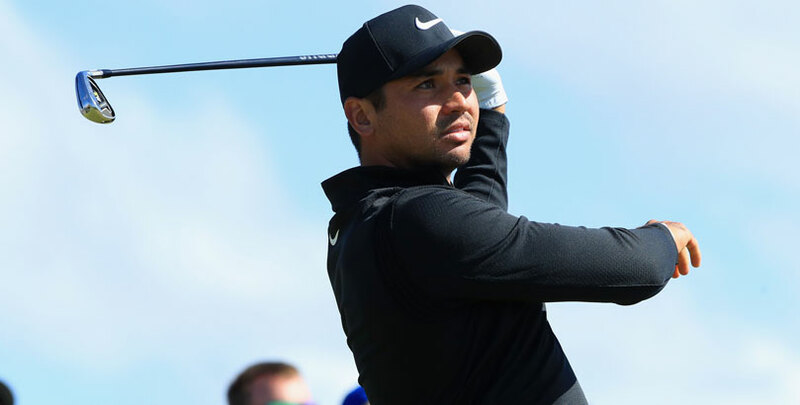 And the preference remains to stick with those players at the top of the betting market, with Jason Day our first selection at 18/1 in the each-way market. 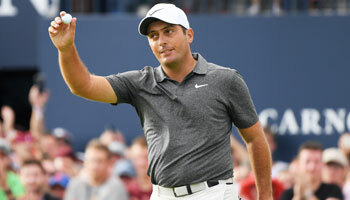 Day’s form figures in the US Open were an impressive 2-59-2-4-9-8 before last year’s missed cut at Erin Hills, which came during a winless season disrupted by his mother’s battle with cancer. Since his mother underwent successful treatment the former US PGA champion has been able to get back on track and has won twice on the PGA Tour this season, where he continues to lead the strokes gained putting category. Day’s power will also be an asset on a par 70 measuring 7,445 yards, with Dustin Johnson also firmly on our radar until last week’s win saw his odds drop to 8/1. Instead our next selection is available at a more generous 20/1 each-way, Spain’s Jon Rahm looking to have all the attributes to contend for a first major title. The PGA Tour’s longest hitter is ranked 12th in greens in regulation, has won twice this season and was fifth on his last start at Colonial, while an all-Spanish group with Sergio Garcia and Rafa Cabrera Bello could also be a plus. Rory McIlroy also appeals at 15/1 after a lengthy preparation spell at Shinnecock and other courses in the area, but our final choice is the man who gave us a 40/1 winner last year, namely defending champion Koepka. History is against Koepka as Curtis Strange was the last player to successfully defend the US Open in 1989, while a wrist injury means he has played just five events in 2018. However, the big-hitting American was second behind an inspired Justin Rose at Colonial and let down only by a closing 73 in Memphis last week, form which makes odds of 25/1 worth an each-way bet.